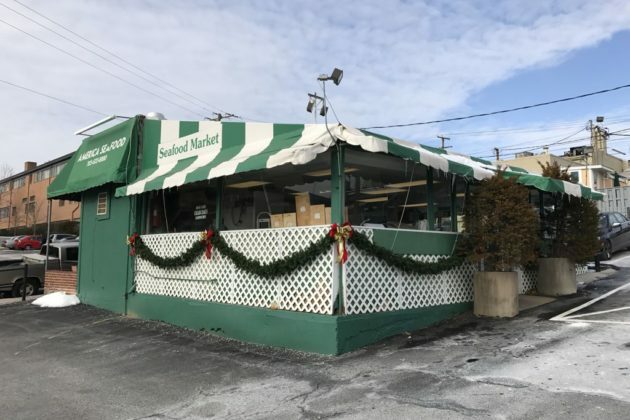 A longtime Lee Highway seafood shop has closed its doors. 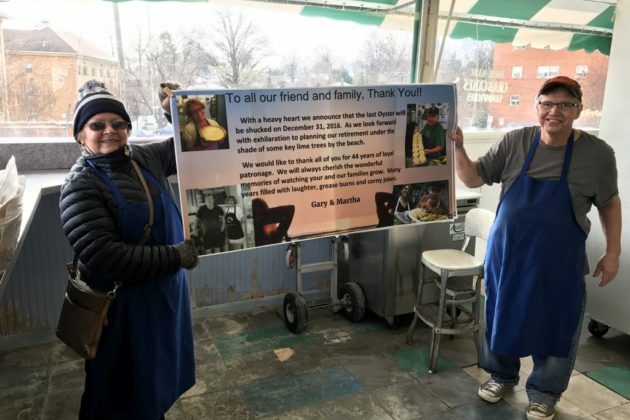 America Seafood Corp., a standalone store located in the Lee Heights Shops parking lot at 4450 Lee Highway, served its final customers on Dec. 31. 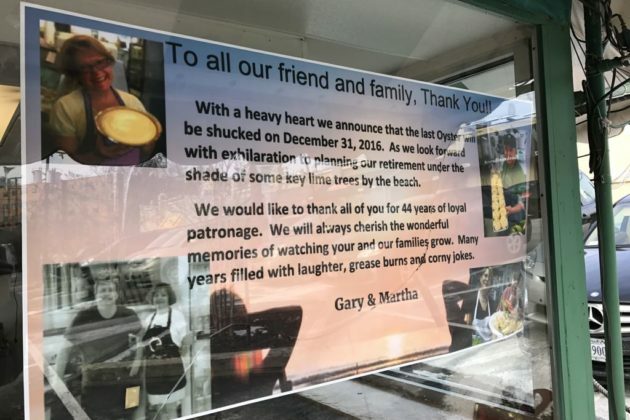 Owners Gary and Martha Royce were clearing out the last of the store’s equipment today. 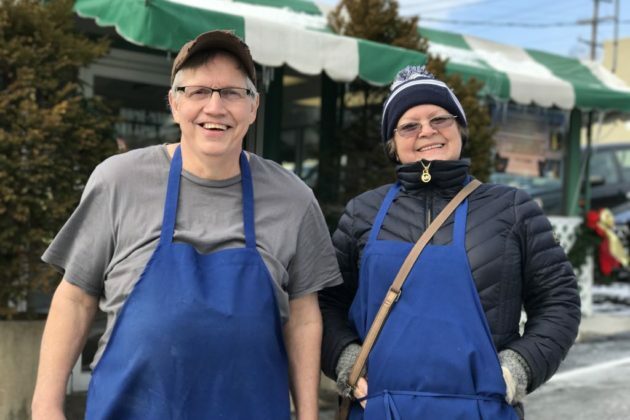 The shop has been open for nearly 35 years — a sign in the window sign says 44 years, but that’s a typo, Gary says — and has served legions of locals seeking the freshest seafood and Key lime pies around. Royce said he his wife were planning to move back down to his native Key West within a month. He plans to stay there at least a year before potentially coming back up to Arlington and deciding what to do next. 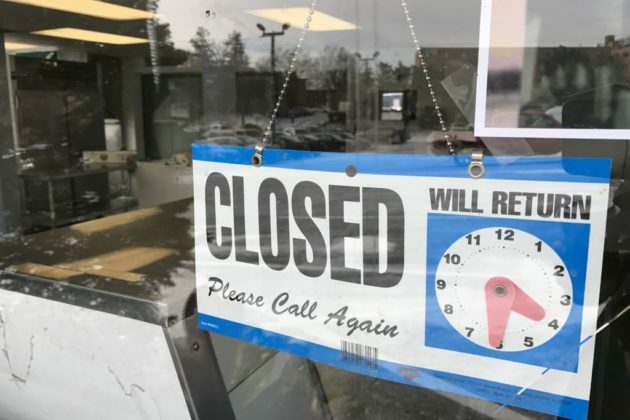 “Just wanted to get out of here, we have been here for 35 years already,” Royce said. The response from customers, he said, has been one of shock and sadness. 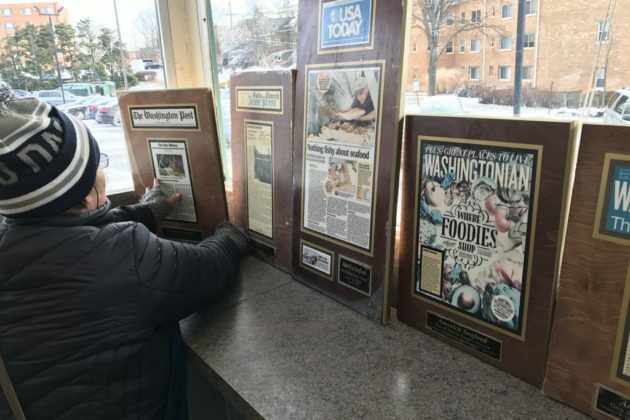 The secret, according to Royce, was “good seafood, good banter.” Royce said he sourced his seafood primarily from New England and Florida fisheries, which set his offerings apart from those in grocery stores. 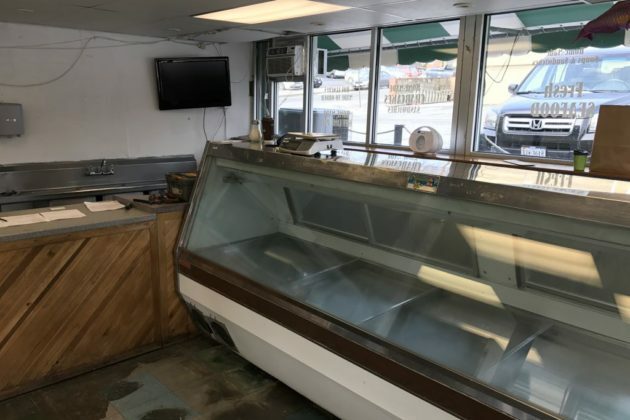 So where should customers go to find fresh seafood now that America Seafood has closed down? Gary wouldn’t say for publication, but he did suggest that customers weren’t happy with the recommendation.